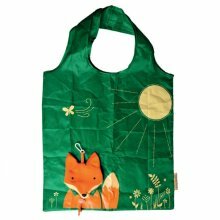 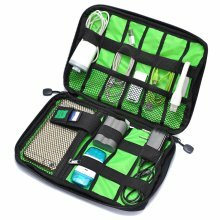 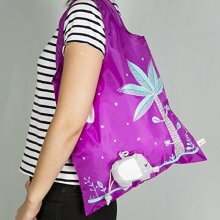 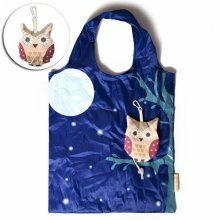 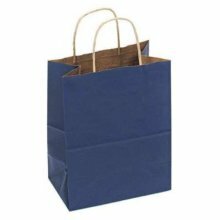 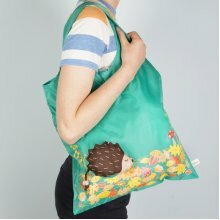 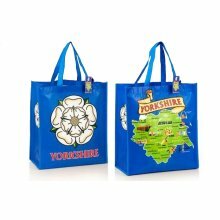 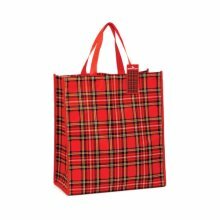 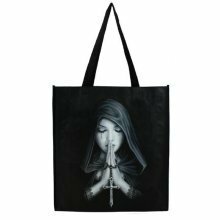 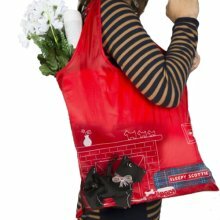 Fed up with paying for and collecting carrier bags every time you take a trip to the shops? 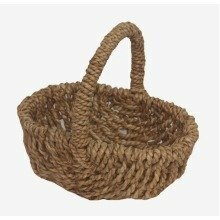 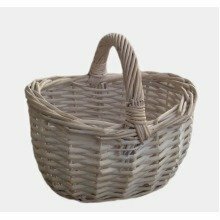 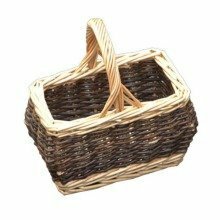 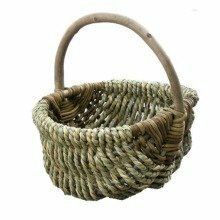 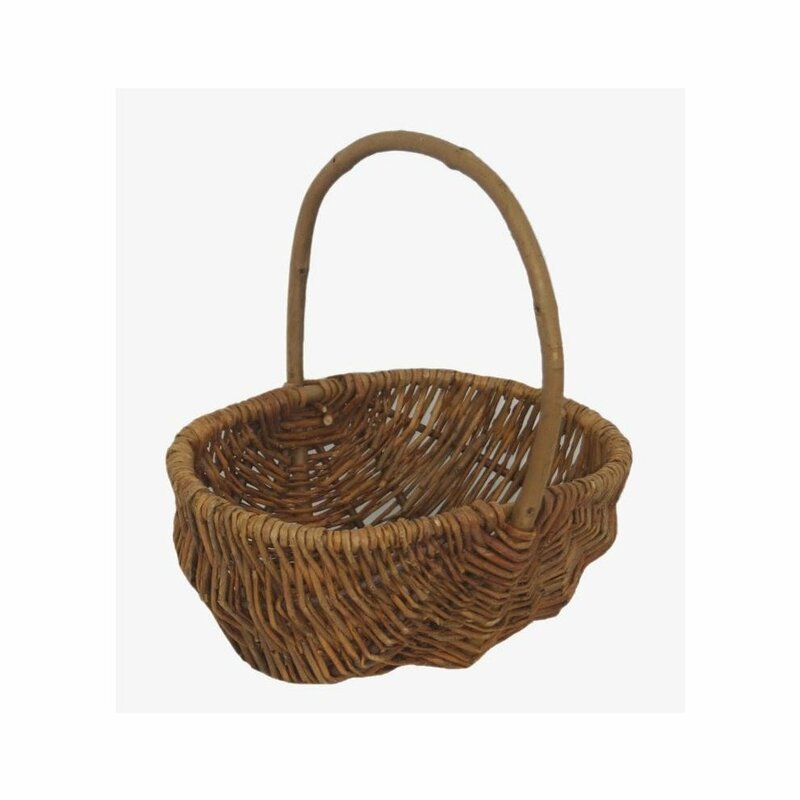 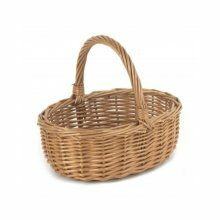 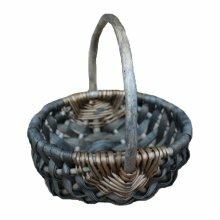 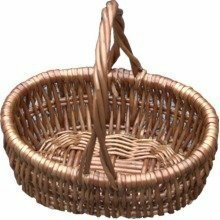 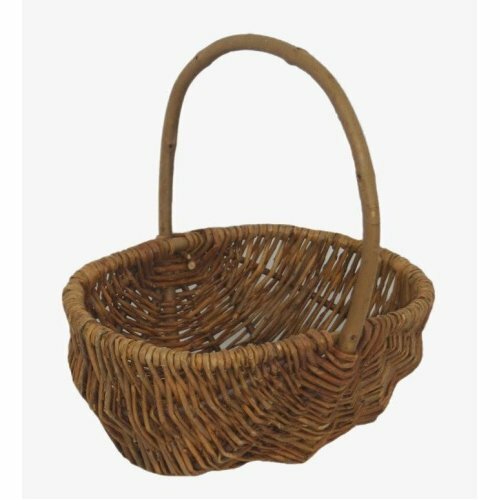 This Small Rustic Wicker Shopping Basket is just what you need, representing a more economical and eco-friendlier alternative! 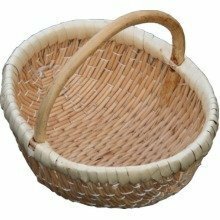 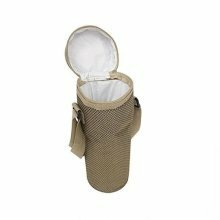 It's small and lightweight size makes it perfect for those times when you've just got to pop down to the local shop, and the sturdy, unpeeled willow wicker stands up to trips in all sorts of conditions and supplies of shapes and sizes.